The meaning of the crest is only known to its initiated members. The crest displays the cream rose, gold stars and rope on the shield; Tau Delta Eta; blue and green shield and the Greek letters Delta Gamma in rose. Originally, the badge was an "H" signifying hope, which was our Founders' watchword. 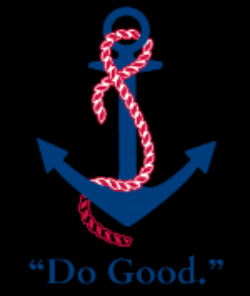 In 1877, the Delta Gamma badge was changed to the age-old symbol of hope, the anchor. Only initiated members wear our beloved golden anchor. In 1877, the original badge, in the shape of the letter “H” (standing for Hope) changed to an anchor, which is the traditional symbol for hope. 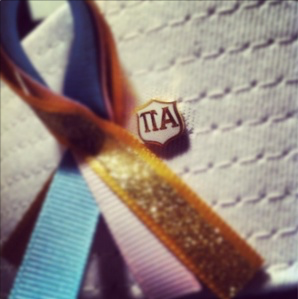 Women who are pledged to join, but who are not yet initiated, wear the new member pin. The white shield has the Greek letters Pi Alpha inscribed on it and is exchanged for the badge upon Initiation. Delta Gamma Fraternity does not discriminate in its membership selection on the basis of race, religious affiliation, color, creed, national origin, sexual orientation, marital status, or physical disability. Delta Gamma Fraternity is a dynamic organization committed to diversity and does not discriminate on the basis of race, color, creed, national origin, sexual orientation, marital status, disability or other characteristics protected by state or federal law. Similarly, Delta Gamma Fraternity does not discriminate in its membership selection on the basis of race, religious affiliation, color, creed, national origin, sexual orientation, marital status, or physical disability. All efforts are in place to guarantee those selected for membership in Delta Gamma have good scholarship, are of good character and standing, have an interest in activities which will enhance the academic atmosphere at the college, university, or community, and have a sincere desire to contribute to the work of Delta Gamma. 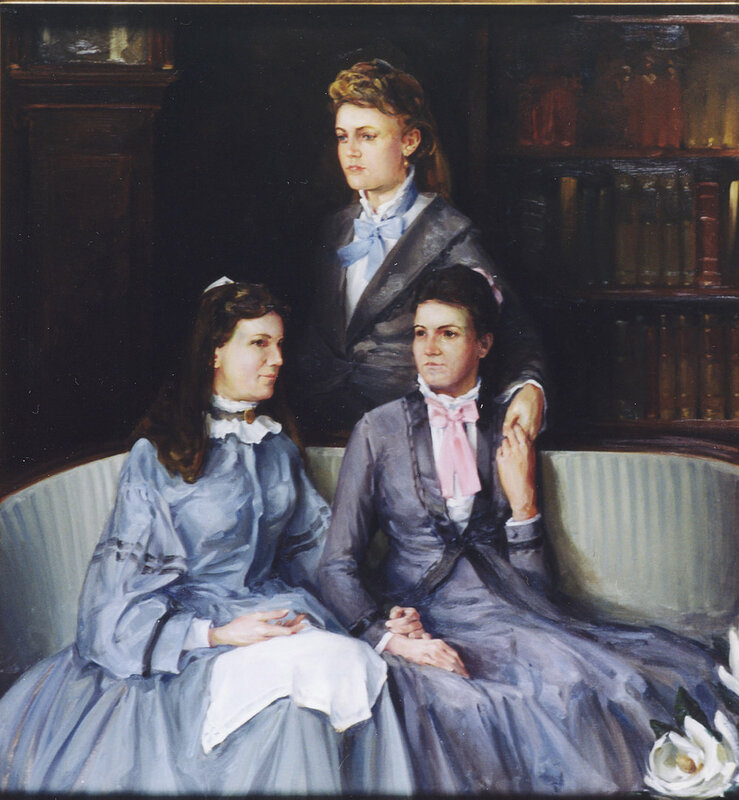 Delta Gamma encourages an atmosphere which will foster the high ideals of friendship among college women, promote their educational and cultural interests, create in them a true sense of social responsibility, and develop in them the best qualities of character. The Executive Offices will continue to work with the individual chapters to ensure that all policies and procedures are followed at all times.